The London-based emerging startup is building a “mobile based membership community” for freelancers that offers workplace benefits including sick pay, legal and tax support and savings. 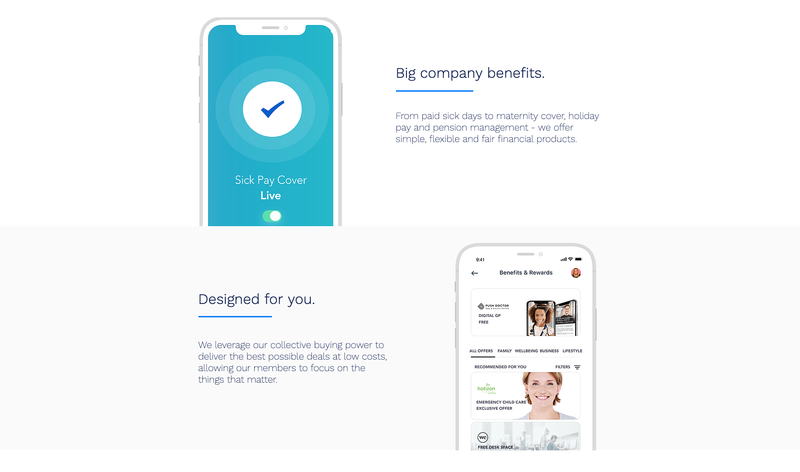 The startup features different communities such as ‘working mums,’ ‘tech & creative,’ and ‘health & fitness‘ and each community offers its members different insurance products and benefits. 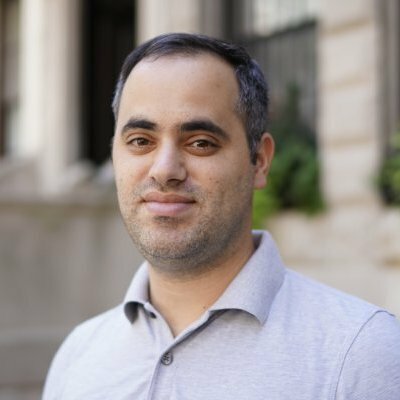 Collective recently secured pre-seed funding and is led by Anthony Beilin, who is also listed as the global head of innovation at Aviva, according to LinkedIn. Bottom Line: Trupo comes to mind.